Creating a business is hard work. Coming up with a name makes it even harder. But when you’re a high-profile, high-investment brand, your name is essential. Here’s how you can start to take on the daunting task of naming your club. Before you being the naming process, ask yourself lots of questions. What about your team is inspiring? Is there anything special about your location? Draw inspiration from anything and everything around you. That way you can start with broad names, and then get more specific and align the name with your brand promises. A vision board for a luxury club client’s visual brand. Naming your brand takes a lot of brain power and brainstorming sessions, but it’s important to keep in mind that your company’s name needs to reflect everything your brand encompasses. This includes your offerings, your company culture, your mission, and so much more. Failing to know and understand everything your brand encompasses will lead to a weak name that doesn’t reveal all your company has to offer. When anyone sees your name, they must be able to recognize your company immediately. This doesn’t mean that your name has to be literal—in fact, many successful brands like Apple, Xerox, and Spotify don’t use literal names—but it does need to be distinguished. Each has its merits, but ultimately, your brand will have the most impact on your name. A word of warning: make sure to come up with a shortlist of names before deciding upon one, and make sure none of them have been trademarked or otherwise copyrighted. You don’t want legal problems before you’ve even begun business. Finally, once you’ve decided on a name, make sure it is extendable and does not limit you in the future. If you choose to expand your business, you may want to offer more goods or services, or you may want to have different names for each business expansion. Don’t be so specific in your name that you can’t do either of these things when your business takes off. In short, names are important. 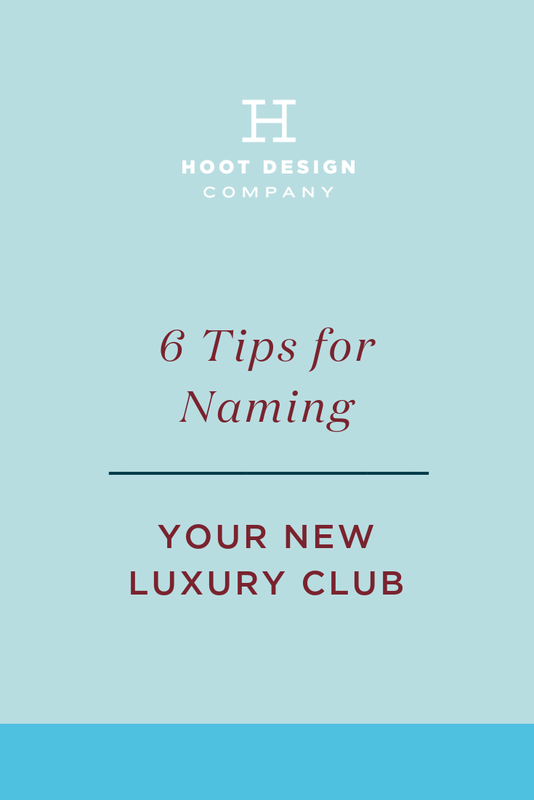 A good name can entice your clients, excite your team, and guide your business to success. You have a name, now you need a website. Get a beautiful, user-friendly website in no time with a website package tailored to your company.